commented on "LipSense is a premium product unlike any conventional lipstick, stain or colour. It is waterproof, does not kiss-off, smear-off, rub-off ..."
LipSense is a premium product unlike any conventional lipstick, stain or colour. It is waterproof, does not kiss-off, smear-off, rub-off or budge-off! Lasts up to 18 hours! - Get all 3 for $66. 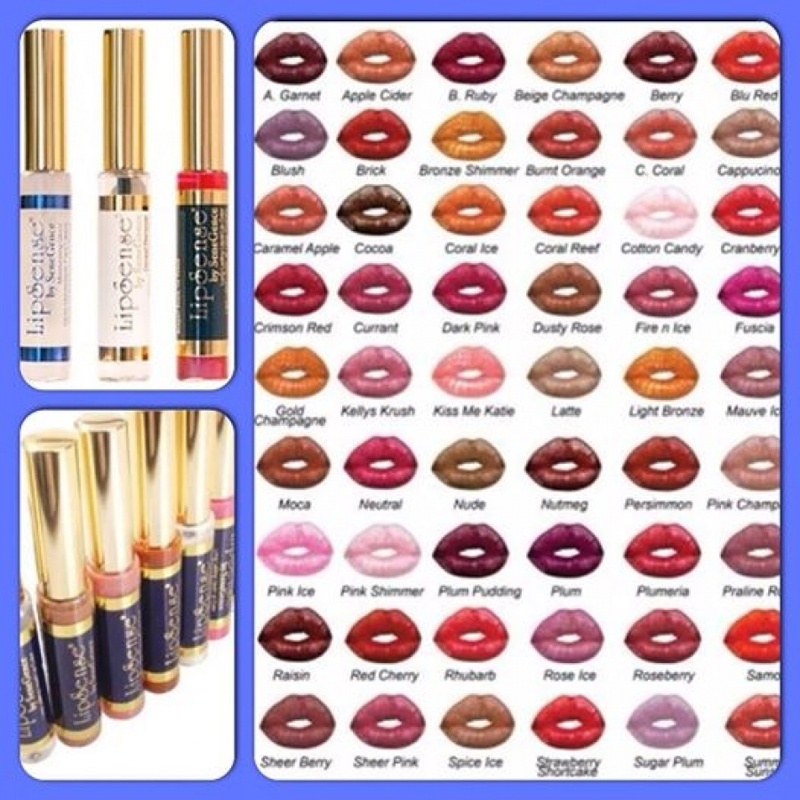 LipSense is lead free, wax free & cruelty free!